In contemporary Japan there is much ambivalence about women’s roles, and the term "feminism" is not widely recognised or considered relevant. Nonetheless, as this book shows, there is a flourishing feminist movement in contemporary Japan. The book investigates the features and effects of feminism in contemporary Japan, in non-government (NGO) women’s groups, government-run women’s centres and the individual activities of feminists Haruka Yoko and Kitahara Minori. Based on two years of fieldwork conducted in Japan and drawing on extensive interviews and ethnographic data, it argues that the work of individual activists and women’s organisations in Japan promotes real and potential change to gender roles and expectations among Japanese women. 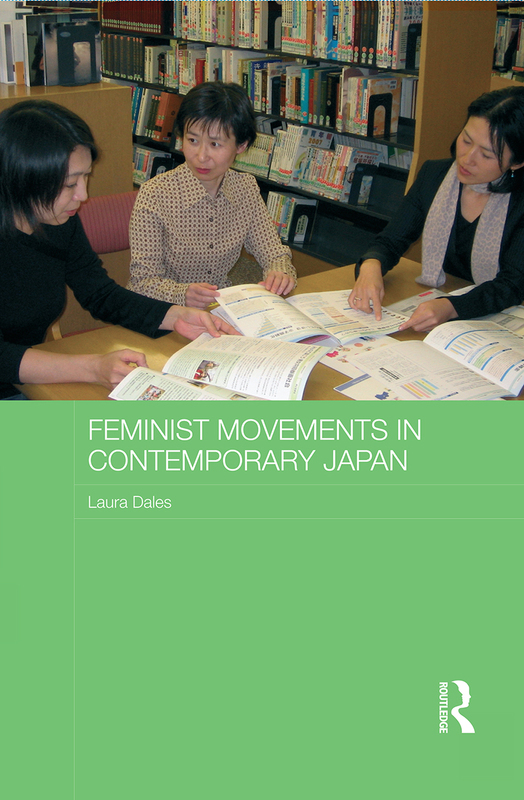 It explores the ways that feminism is created, promoted and limited among Japanese women, and advocates a broader construction of what the feminist movement is understood to be and a rethinking of the boundaries of feminist identification. It also addresses the impact of legislation, government bureaucracy, literature and the internet as avenues of feminist development, and details the ways which these promote agency – the ability to act – among Japanese women.